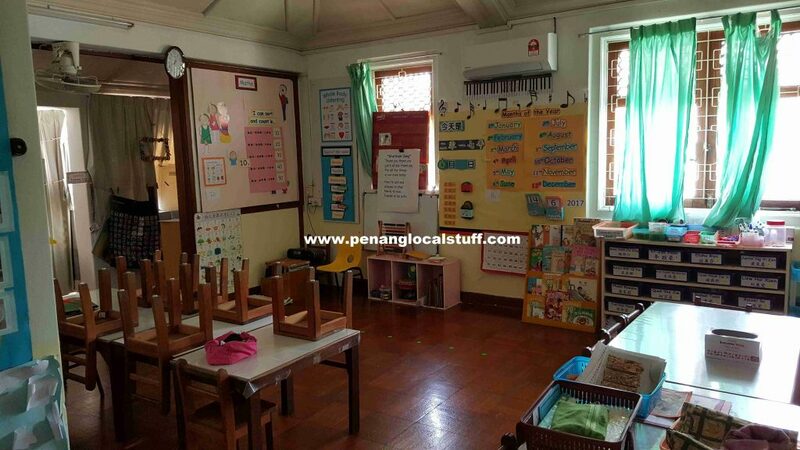 Penang’s nursery and kindergarten normally takes children from 3 years old onwards (unless the preschool has a Playgroup programme). 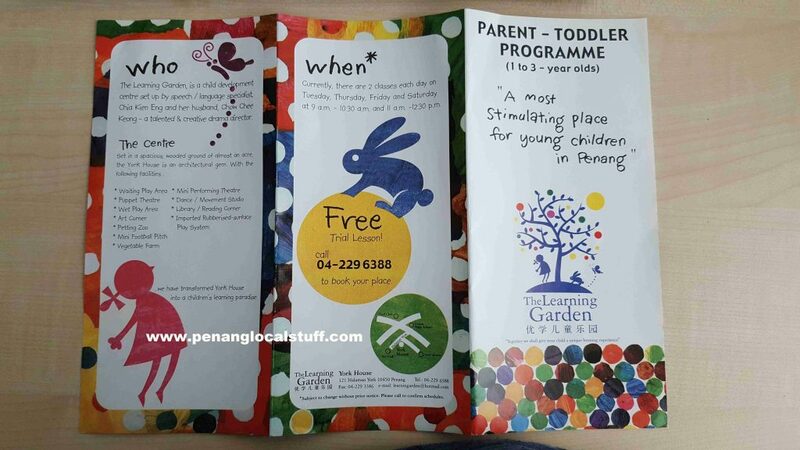 If your child is between 1-3 years old (a toddler), you may want to consider enrolling him/her in The Learning Garden’s Parent-Toddler Programme. 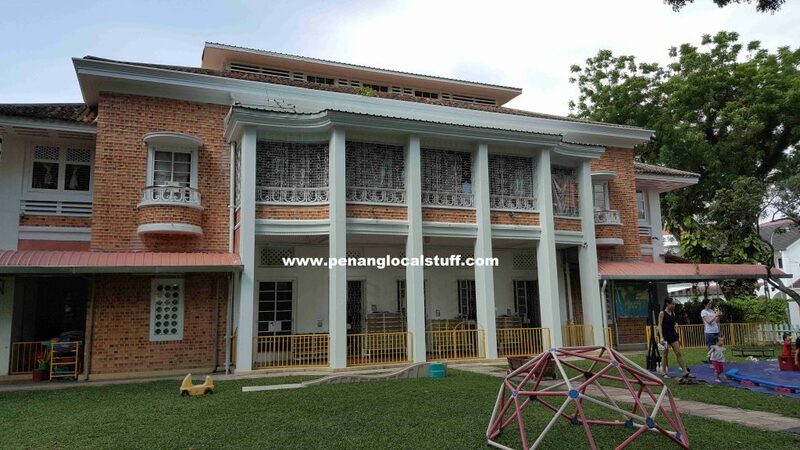 The Learning Garden is a popular child development centre / kindergarten located in the York House (at Halaman York). They have a lot of experience in early childhood development, having started operation since 1999. 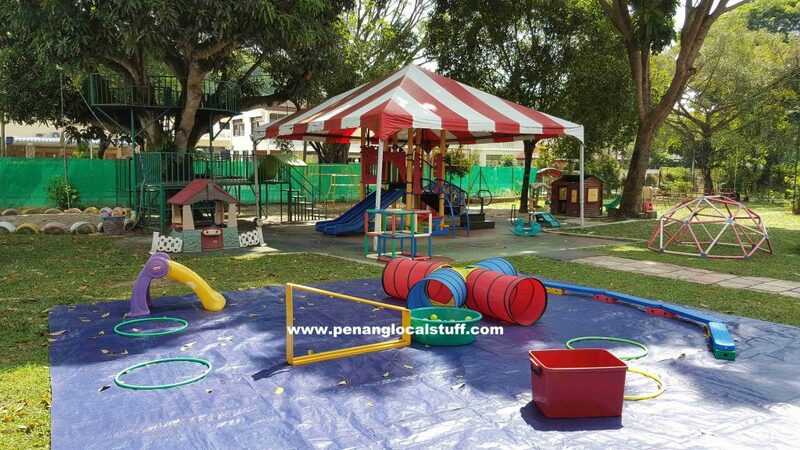 The Learning Garden’s Parent-Toddler Programme is a once-a-week programme where the parents will accompany their child/toddler in the activities. The activities are based on Themes (for example: Family, Colours, Nature, Transportation). Some of the activities include playing with toys, art & craft, sand & water play, playground activities, snack time, and circle time with songs. The toddler will be able to interact with other children, which will help in his/her development. 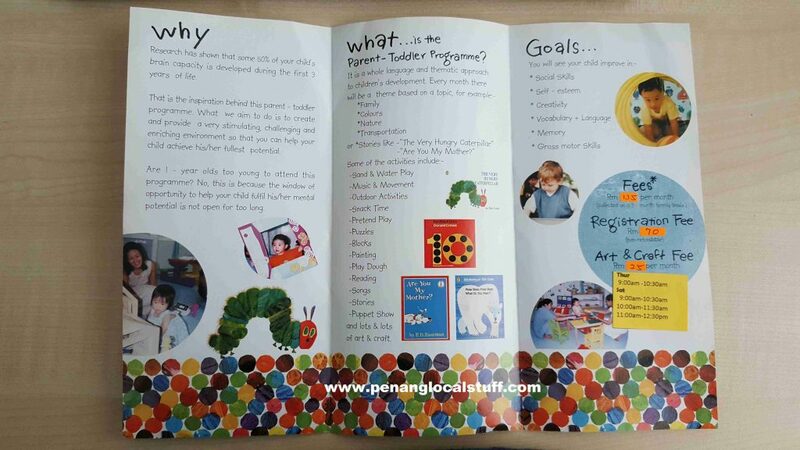 The programme also provides a good exposure for the child before he/she joins preschool. I believe 10 months is ok, if the baby can adapt with the environment. Parents are expected to be there together to participate in the activities. Probably should give Learning Garden a call (04-2296388) to confirm about it. 10 months may b a bit too young . My daughter started to enroll in this programme since 13 months . She enjoyed the programme a lot . One thing I noticed was It helped to develop her confidence to mix around and make friends with other . Won’t be shy .